NAILA is a not-for-profit initiative that relies on financial and in-kind support from our partners to enable us to host a highly professional national language competition. A big thankyou goes out to our partners for supporting and encouraging the study of Indonesian language in Australia and English in Indonesia. Monash is a member of Australia’s prestigious Group of Eight universities, recognised for excellence in teaching, learning, research and graduate outcomes. Monash University has been teaching Indonesian for over half a century and is constantly exploring new and innovative approaches to engage students with Australia’s biggest neighbour. Through the use of online materials, one of Australia’s biggest Indonesian library connections, and links to music, translation, film, and international studies, students are offered a broad range of opportunities to develop an understanding of Indonesia and the wider world of Southeast Asia. The Australia-Indonesia Centre brings together leading research institutions, business and government in both nations to build stronger relationships and cultural understanding, and to create lasting impact from collaborative research. The AIC is driving growth in the relationship by creating a multi-stakeholder network between Australia and Indonesia that generates research excellence and high-impact relationships for the mutual benefit of both nations. The Australia-Indonesia Centre proudly sponsors the NAILA 2018 Tertiary Award. National Australia Indonesia Language Awards (NAILA) is supported by the Australian Government through the Australia-Indonesia Institute of the Department of Foreign Affairs and Trade. The AIBC VIC Chapter is a vibrant group of AIBC members comprising National Corporate, Corporate, SMEs and other members who are interested in promoting business opportunities between Australia and Indonesia. AIBC Vic works closely with relevant Victorian Government departments, Indonesian Consulate General, related Indonesian organisations and communities, including NAILA. 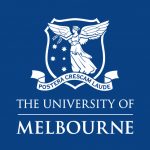 The University of Melbourne’s Asia Institute is a preeminent teaching and research institute that brings together disciplinary and linguistic expertise on Asia. Through its undergraduate and graduate study programs, the Institute promotes the study of the languages and the rich intellectual, cultural, political and religious traditions of Asia and of the Islamic world. Language programs at the Asia Institute include Indonesian, Arabic, Chinese and Japanese. The Asia Institute proudly sponsors the NAILA 2018 Senior Award. 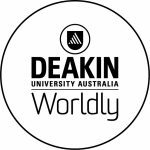 Deakin University has an excellent reputation; it is now in the top 3% of the world’s universities. Their staff have many years of combined industry experience and are leaders in their fields, including Indonesian. One of the highlights of studying Indonesian at Deakin is the in-country study program, which enriches and accelerates students’ understanding of Indonesian language, culture, history and politics. Deakin University proudly sponsors the NAILA 2018 Teacher’s Award. Netfare’s staff are at least bilingual, Indonesian and English speakers, with a majority native Indonesian speakers. Moving with technological change, a majority of their business is now transacted online, whether it via email or our newly-developed website complete with live-booking engine where our clients are able to view the most up-to-date flight and price information. Netfare Travel has a firm opinion that purchase of your flight ticket is not just about the price paid at time of issue. Quite often, due to varying factors beyond our control, there are changes that impact on our clients plans. Netfare believes that when these changes occur they are processed in a timely and as least painful and least stressful as possible. Cinta Bahasa is an Indonesian Language School based in Ubud, Bali. Our professionally-trained staff teach flexible courses to suit our students’ lifestyles and needs. With Cinta Bahasa, you can learn solo or in a group, in-person or online. We provide two or three hour introductions to the essentials of Indonesian to help you get by, as well as more comprehensive courses of twenty hours and longer. Every student with Cinta Bahasa receives a rapid-learning vocabulary app plus our quality textbook. 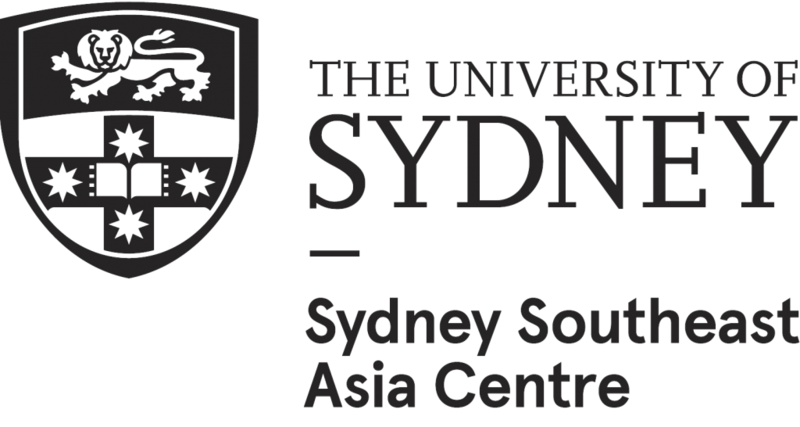 The Australian Consortium for ‘In-Country’ Indonesian Studies is an innovative, non-profit, national educational consortium that was established in 1994 to overcome the substantial academic, bureaucratic, and immigration impediments that had prevented Australian students from undertaking credited semester study at Indonesian universities. Today ACICIS runs the Study Indonesia Program (SIP) which consists of a variety of study options in Indonesia and is also open to non-Australians and private individuals. Perhimpunan Pelajar Indonesia Australia (PPIA) or Indonesian Students’ Association of Australia has been established on March 13, 1981 in Canberra, Australian Capital Territory. As one of the most prominent Indonesian student organisation in Australia, it has purpose to serve and unite Indonesian students across Australia. Moreover, PPIA is a medium of communication and interaction for all Indonesian students across Australia. The goals are to establish a strong sense of fellowship among Indonesian students and to give contribution to the nation in terms of cultural recognition as a foreign community. As the leading Indonesian community magazine in Australia, OZIP is a monthly free magazine based in Melbourne since 2002, and distributed in Melbourne, Sydney, Adelaide, and Canberra. Printed on luxurious glossy paper, the content of OZIP always comes from a high dedication from its journalists, photographers, and column contributors. The bilingual articles cover various aspects such as culture, education, information, current affairs, lifestyle, tourism, fashion as well as culinary. As the digital lifestyle increases, OZIP also provides the online version through the website: www.ozip.com.au, and social media. OZIP is accessible for the readers from different demographic backgrounds. BUSET is the most talked about Indonesian magazine in Australia. Put it simply, BUSET is an expression of surprise or awe, similar to ‘wow!’ BUSET prides itself in bringing the latest in community news and events. With Indonesian culture as the main focus,BUSET also highlights the importance and significance of embracing multiculturalism in Australia. Now entering its 13th year, the magazine maintains free monthly publication across Australia with the majority of distribution points in Metropolitan Victoria. The official website www.buset-online.com and social media platforms (Facebook, Instagram and Twitter) are always up to date with the latest and best from across Australia. 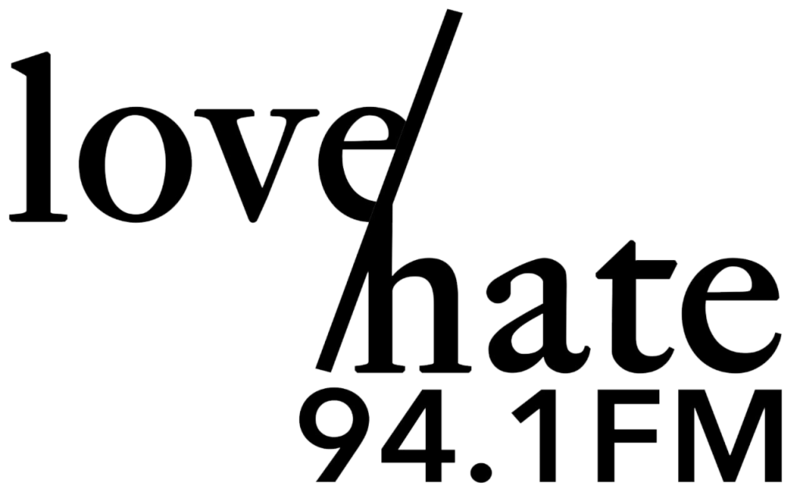 Radio Kita (RK) is part of the 3ZZZ Melbourne Ethnics Communities Radio broadcasting in Brunswick Melbourne. RK has been on air for nearly 30 years and has been regularly broadcasting in Bahasa Indonesia on Friday from 8-9 PM at 92.3 FM as well as streaming on www.3ZZZ.com.au. Supported by loyal and dedicated volunteers, RK has been a vital media that contributes significantly to Indonesian communities in Victoria in the dissemination of current news and information from the home country of Indonesia. RK works closely with various community groups, government agencies, universities, schools and faith-based organizations across Victoria. Good News from Indonesia (GNFI) is a digital media and youth movement aimed to spread optimism among young generation through creating and distributing positive and inspirational information about Indonesia occurring in Indonesia. SBS Radio is the world’s most linguistically diverse radio network, broadcasting in more than 70 language programs to a potential audience of more than three million Australians who speak a language other than English in their homes. The portfolio includes SBS Radio 1, 2 and 3, SBS Radio 4, SBS Arabic 24 including SBS PopAraby, SBS PopDesi, SBS Chill and SBS PopAsia. We take risks with original, innovative content. We are committed to quality broadcasting whatever the platform. 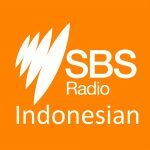 The SBS Radio Indonesian program is broadcast every Monday, Wednesday, Friday and Sunday. The program and podcasts can be accessed at our website www.sbs.com.au/indonesian, our facebook page or through the SBS Radio App. It is recognised as a source of information and interaction for all Indonesian speakers including learners of Indonesian. INDOMEDIA was first published in 1998 – started as a humble beginning, and now, INDOMEDIA has thrived and continuing thriving to become one of the most profound Indonesian tabloids throughout Australia. INDOMEDIA is more than just a monthly tabloid – we are part of the Indonesian community’s heart and soul. We work closely with the community and involved in many big and important events. 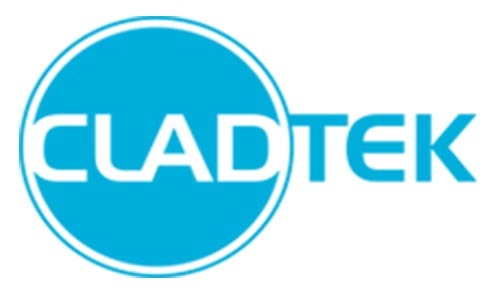 INDOMEDIA is distributed on monthly basis and circulated free of charge around Australia. INDOMEDIA is also accessible through the website www.indomedia.com.au and social media platforms such as Facebook and Instagram.